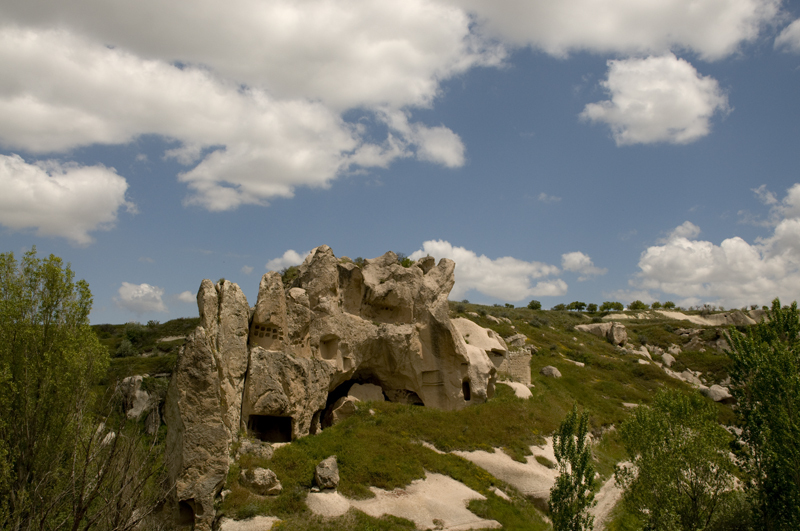 See the small Cave Hotel ASMALI CAVE HOUSE in Cappadocia, the individual Suites, as well as the terraces from a different angle. Wether for individual travelling amateur photographers or for members of planned photo tours; Cappadocia's beauty is the ideal spot. Marvelous views, unusual valleys and formations, people and architecture. hospitable people living in an unspoiled village in the heart of Cappadocia. of adventure for the curious explorer.